Controlled Access Automation LLC specializes in the sales, service and installation of automated gates and access control systems for residential and commercial customers. Our mission is your complete satisfaction with our products and services, and we’ll even service our competitors’ products in pursuit of your happiness! Contact us today to get the peace of mind that comes with a custom access control solution. 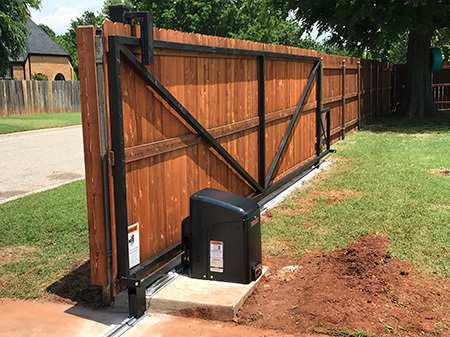 Whether you need a simple drive gate system for your residential driveway or a complex code lockout system for your commercial facilities, count on us to make sure it answers your need for security, without compromising convenience. At Controlled Access Automation LLC, we operate under the idea that customer satisfaction is the most important thing we can provide. This means not just servicing our own access control systems and security gates in Oklahoma City, OK, but our competitors’ as well! It doesn’t matter what type of system you have in place, how complex it is, how old it is or what manufacturer designed it, we’ll service it! We know that a working system is the difference between security and vulnerability, and we settle for nothing less than your security at all times. Our systems are always installed with our customers in mind. 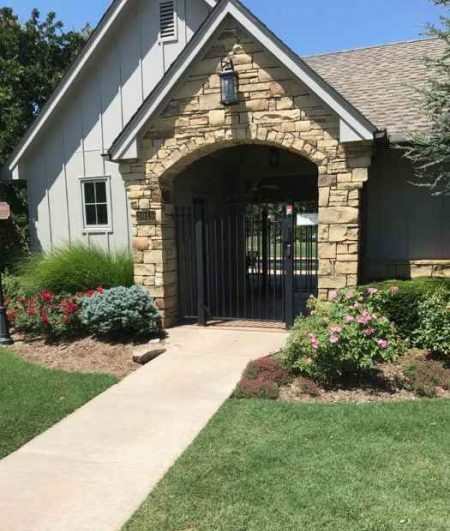 Let us design your next gate to your specifications, to make sure it functions flawlessly.  We bring more than 40 years of experience to your access control project. Our extensive knowledge guarantees the best possible solution, every time.  We’re fully licensed in the State of Oklahoma for Access Control (Lic. #1611). Get the peace of mind that comes from working with a professional! Have a competitor product? No problem—we’re happy to service it! We service any system because customer satisfaction is our top priority. Our access control systems are customized for residential and commercial applications, and we’re happy to help you develop a custom solution.